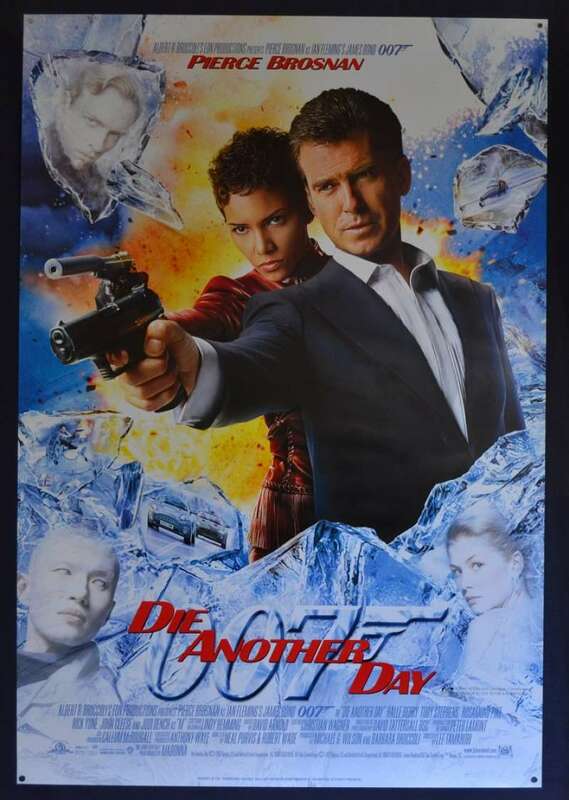 Original Australian One Sheet movie poster double sided rolled one sheet Style D artwork.Die Another Day (2002) is the twentieth spy film in the James Bond series, and the fourth and last film to star Pierce Brosnan as the fictional MI6 agent James Bond. 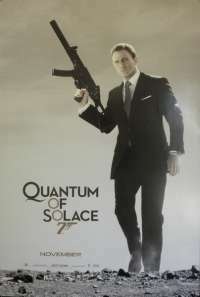 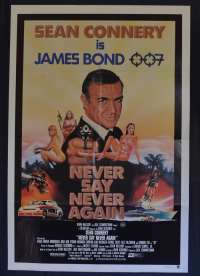 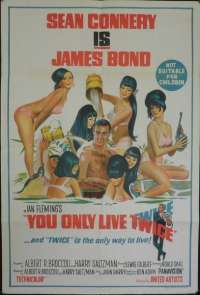 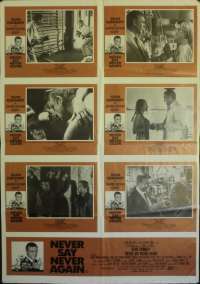 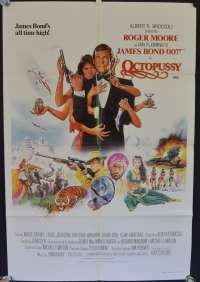 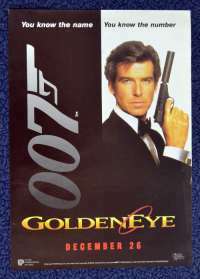 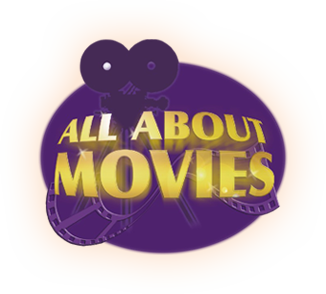 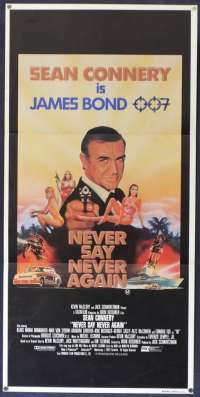 The film follows Bond as he leads a mission to North Korea, during which he is betrayed and, after seemingly killing a rogue North Korean colonel, is captured and imprisoned. 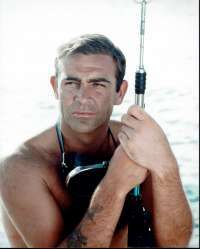 Fourteen months later, Bond is released as part of a prisoner exchange. 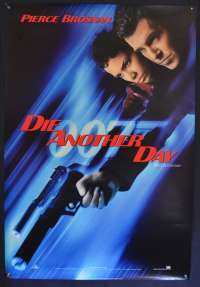 Surmising that someone within the British government betrayed him, he attempts to earn redemption by tracking down his betrayer and killing a North Korean agent he believes was involved in his torture. 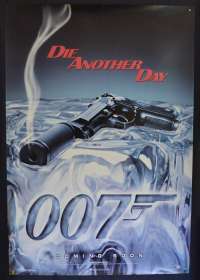 Die Another Day, produced by Michael G. Wilson and Barbara Broccoli, and directed by Lee Tamahori, marked the James Bond franchise's 40th anniversary but. 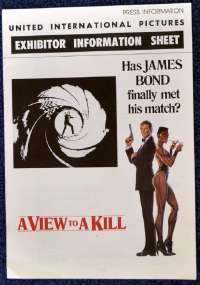 the film received mixed reviews. 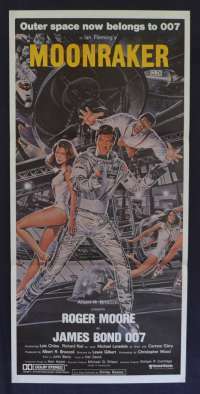 Some critics praised the work of Lee Tamahori, while others criticised the film's heavy use of computer-generated imagery, which they found unconvincing and a distraction from the film's plot. Nevertheless, Die Another Day was the highest-grossing James Bond film up to that time if inflation is not taken into account. 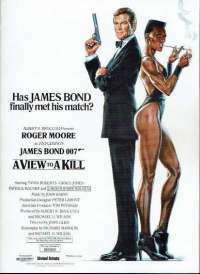 Comments: Stunning artwork of additional characters.